Concept Image Of The Balance Between "Family" And "Work". Stock Photo, Picture And Royalty Free Image. Image 8032709. 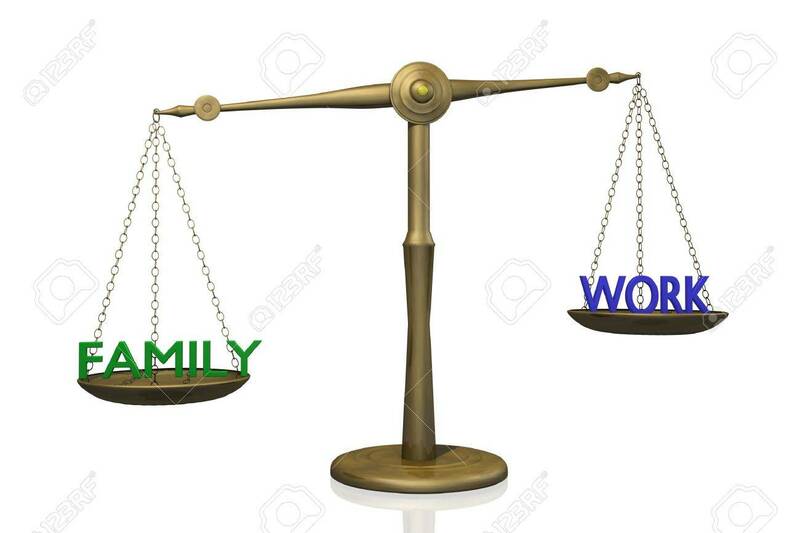 Stock Photo - Concept image of the balance between "Family" and "Work". Concept image of the balance between "Family" and "Work".